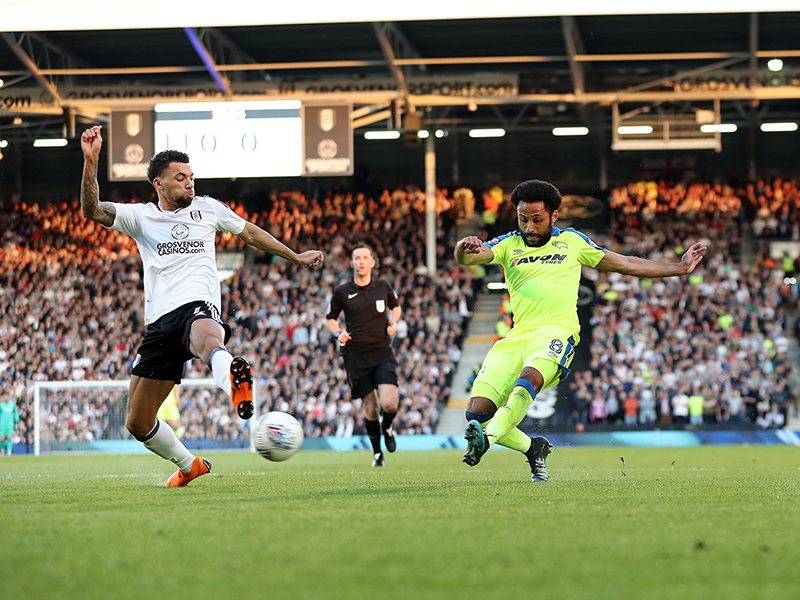 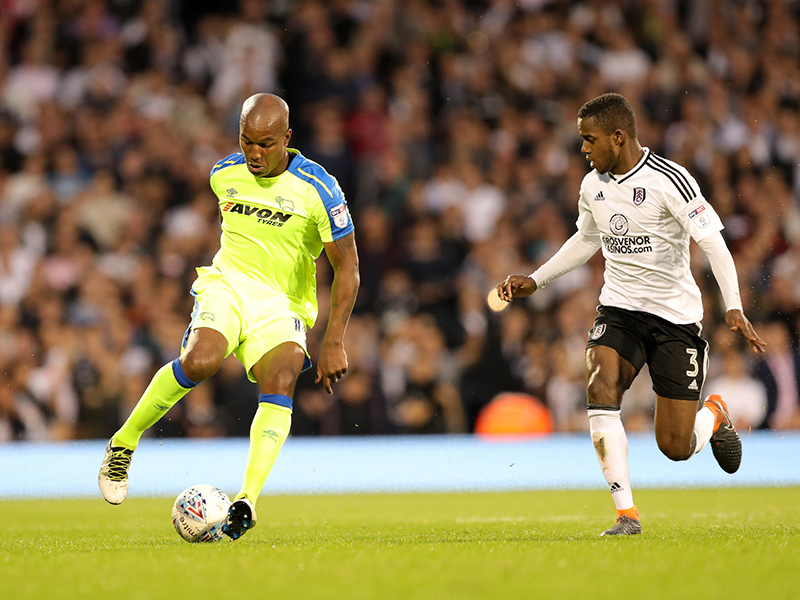 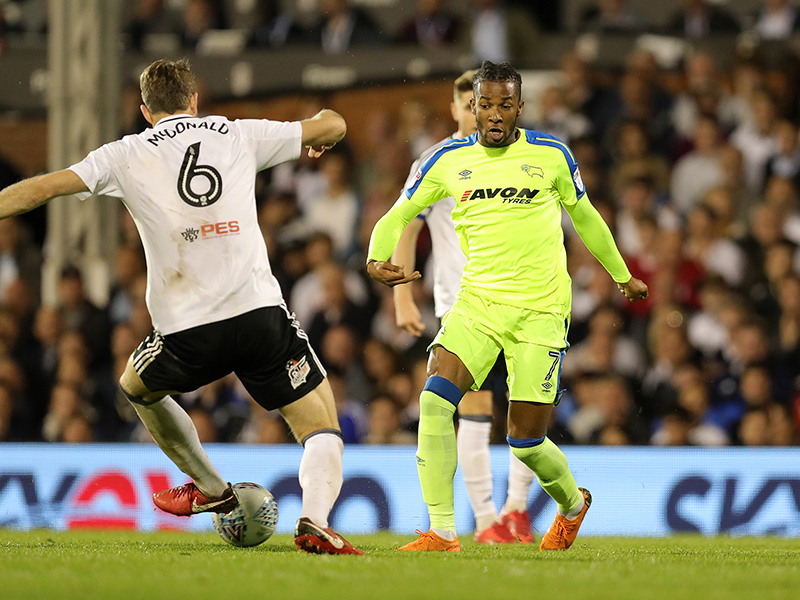 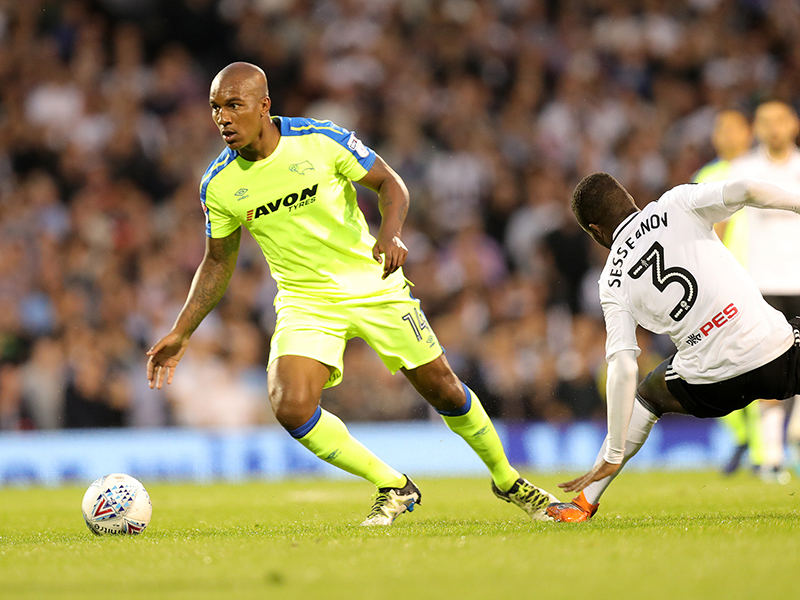 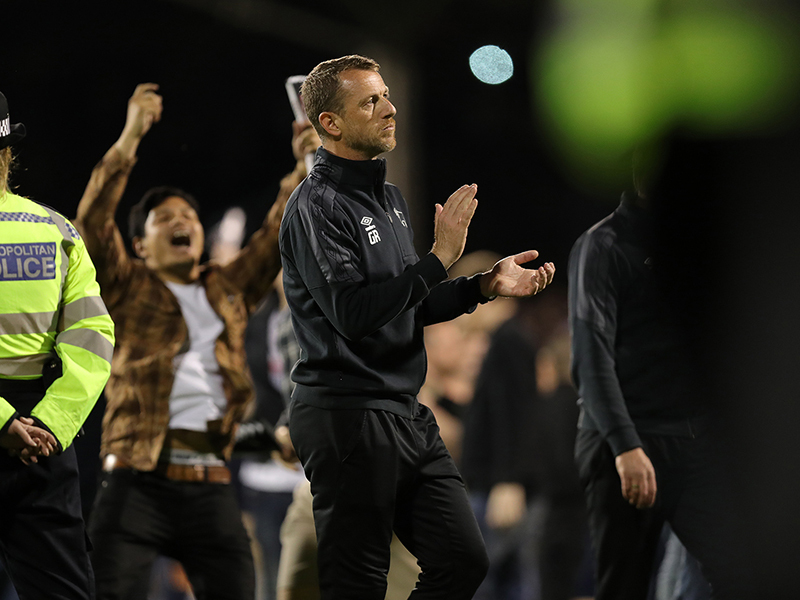 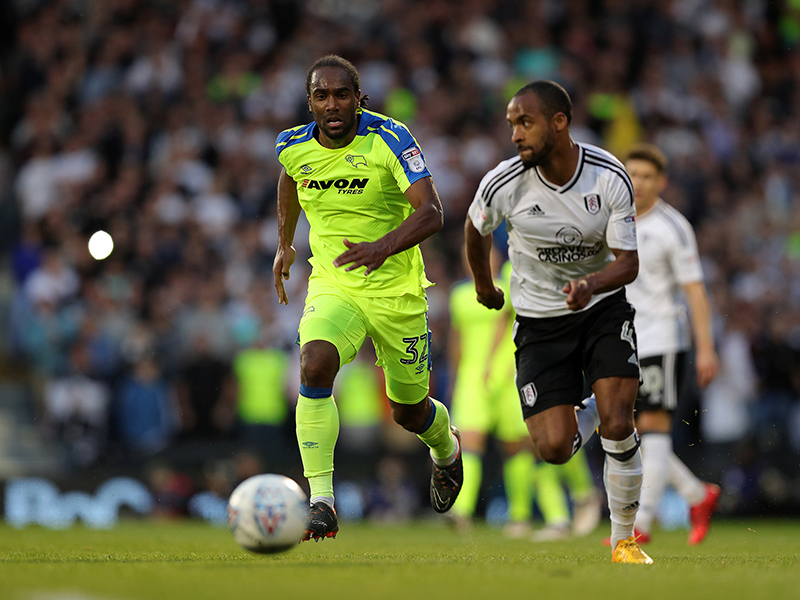 Derby County's season came to an end at Craven Cottage as goals from Ryan Sessegnon and Denis Odoi secured a 2-1 aggregate victory for Fulham in the Sky Bet Championship Play-Off Semi-Final. 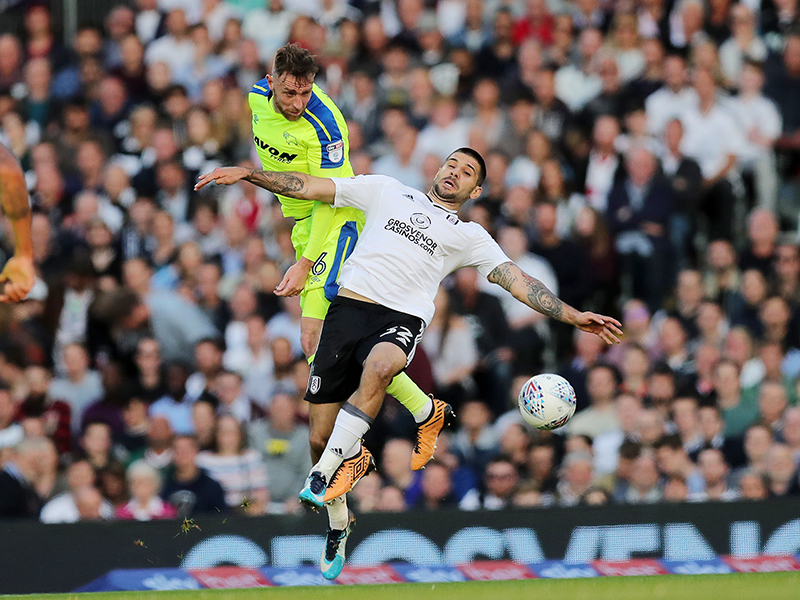 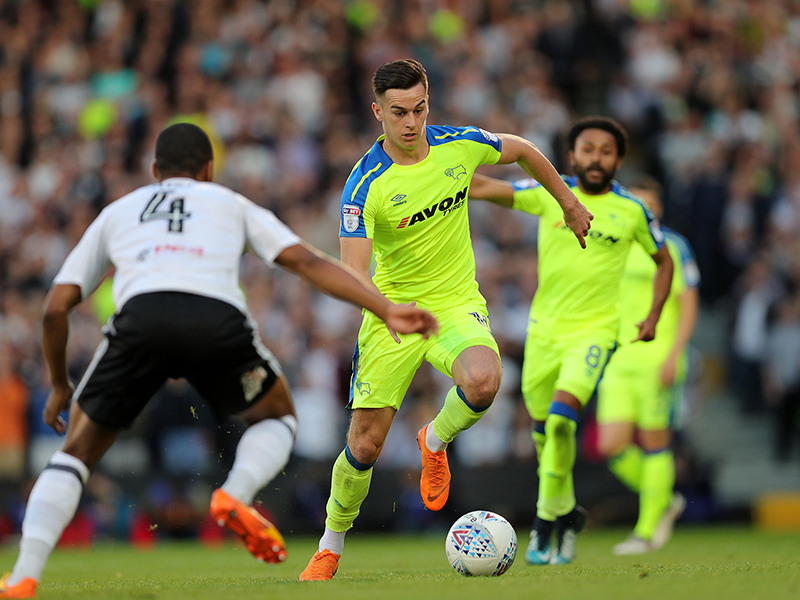 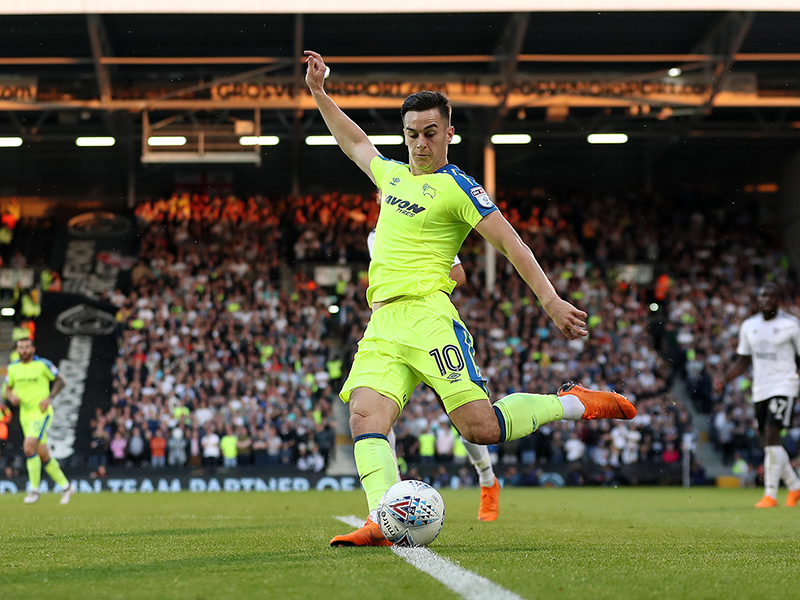 The Rams fought bravely in the first-half to hold on to their first-leg lead, but the Cottagers struck twice after the break to secure their place at the Wembley final. 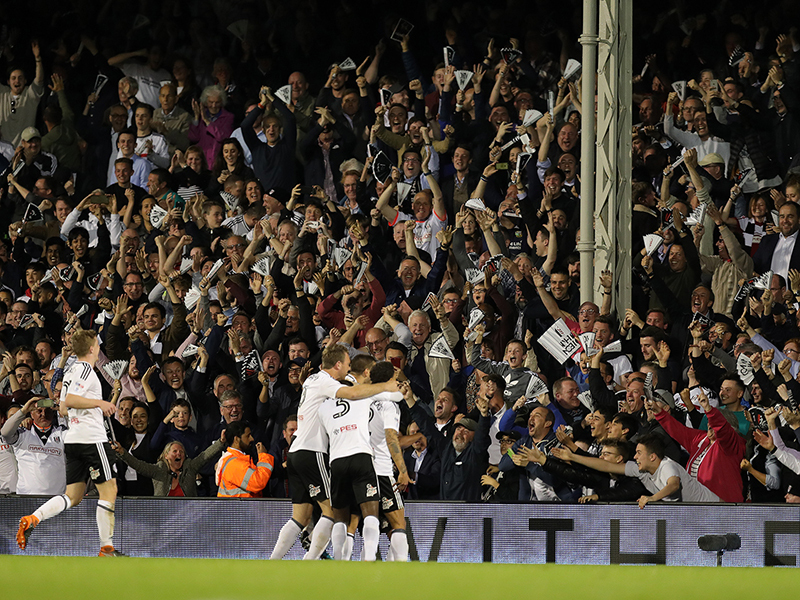 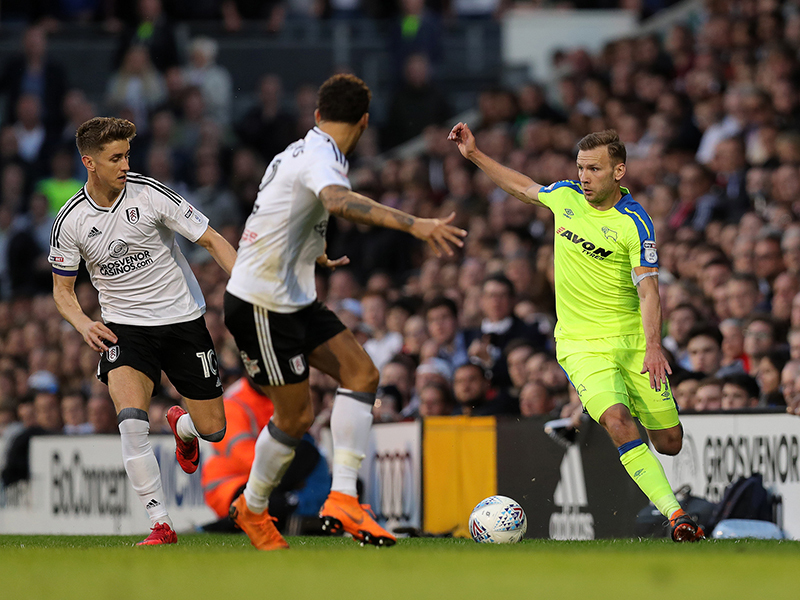 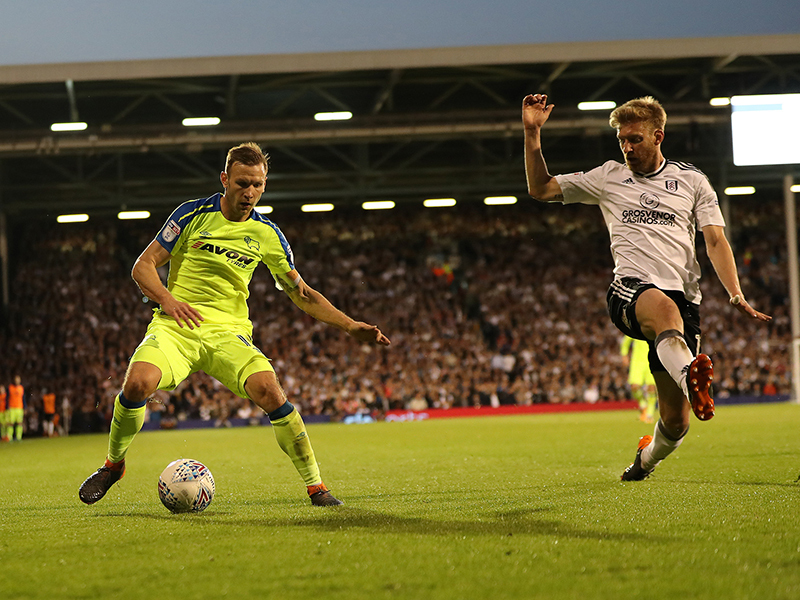 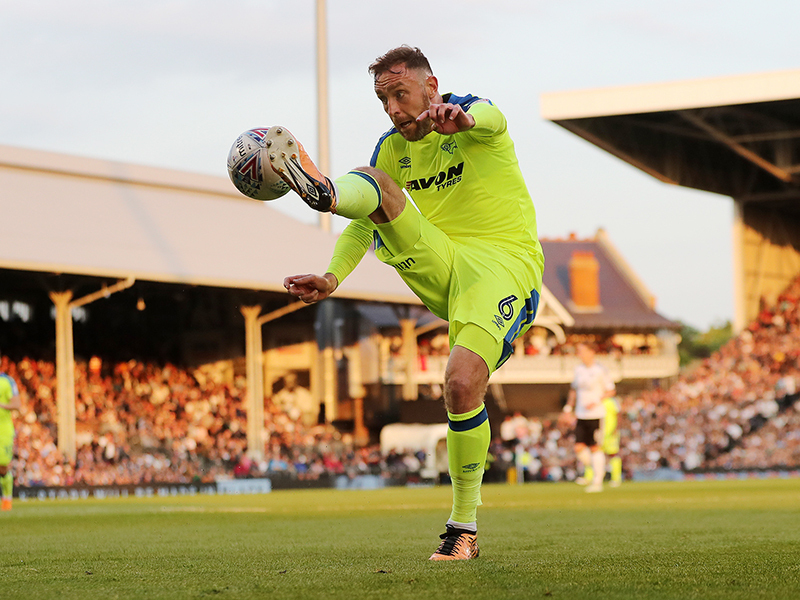 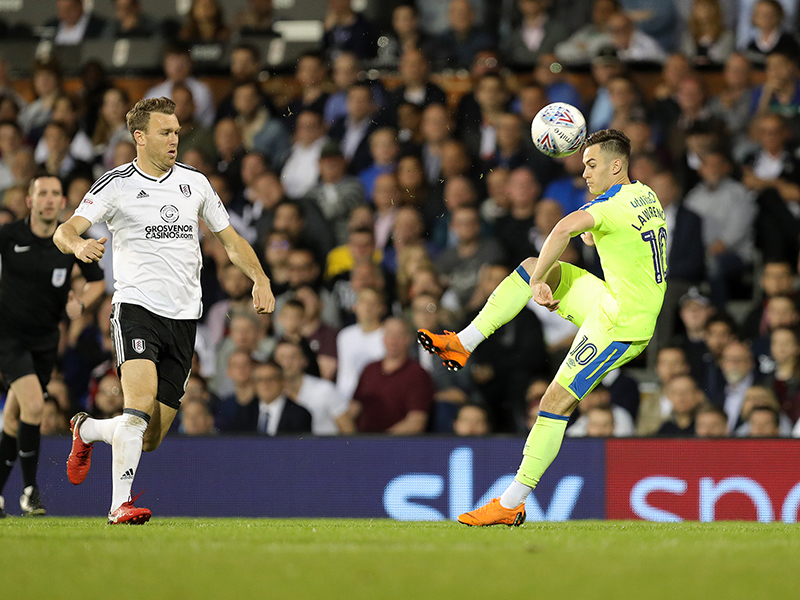 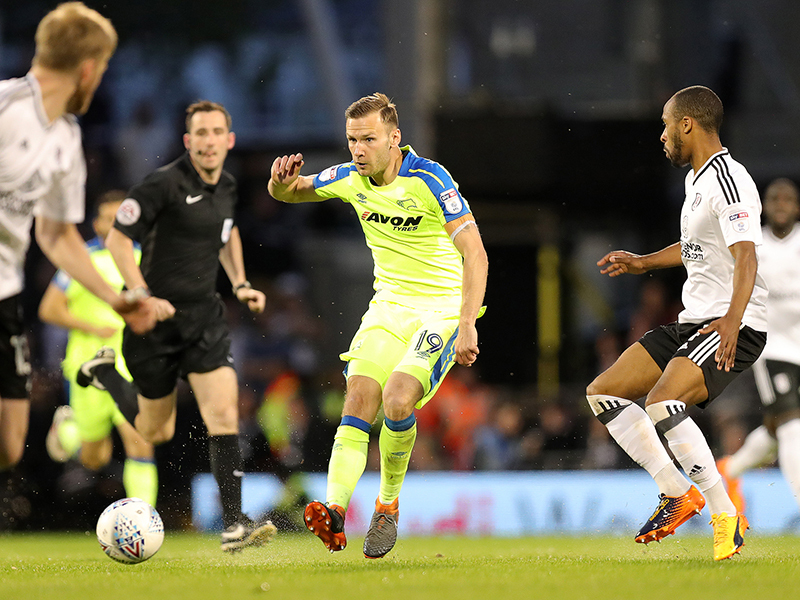 The home and away support provided a fitting backdrop to the game in the early stages with vociferous backing for their teams, and it was Fulham that created the first clear opportunity after eight minutes. 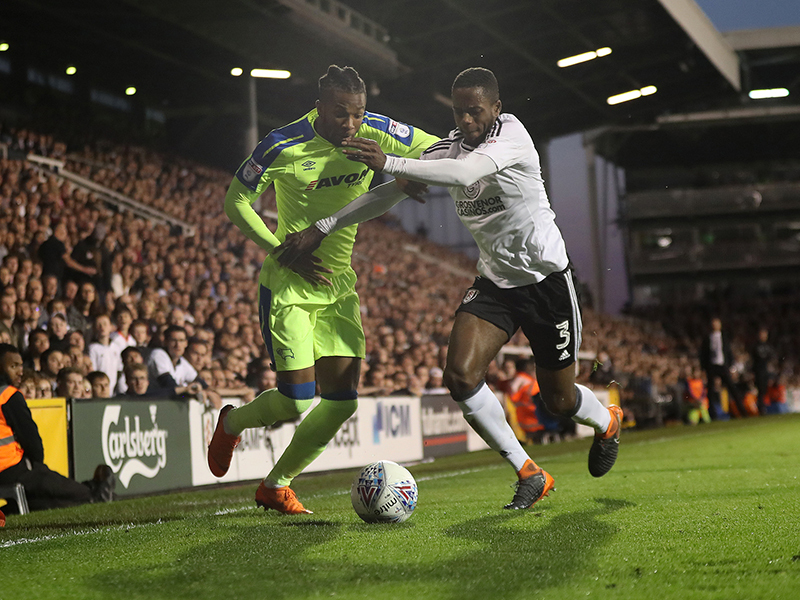 Aboubakar Kamara – in for Floyd Ayite – broke away fortuitously when Craig Forsyth’s clearance deflected into his path to start a three-on-one attack. 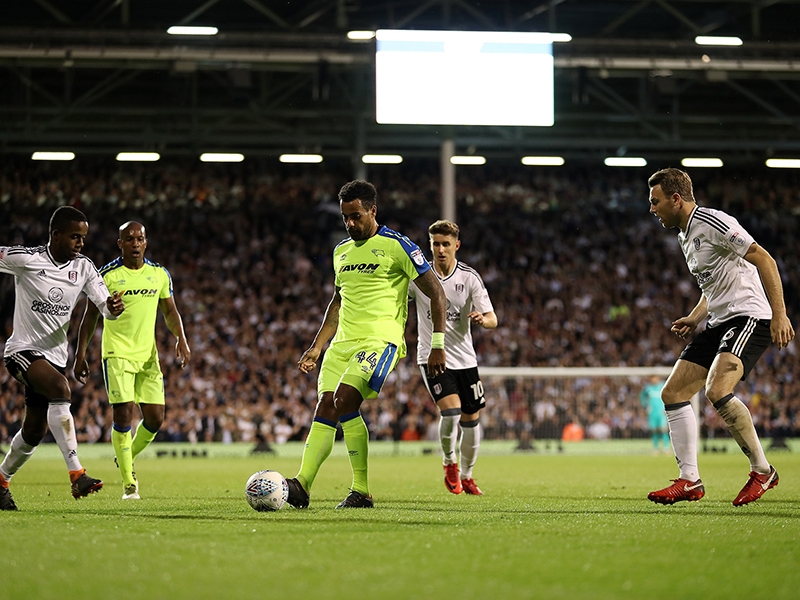 He seemed to delay his pass, though, and by the time he had found Sessegnon, Scott Carson was in the right position to make a fine stop. 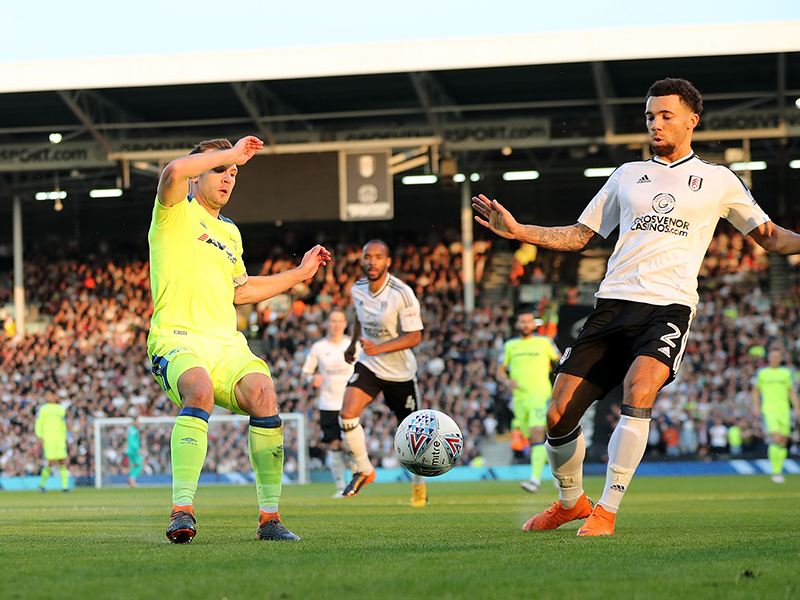 Aleksandar Mitrovic was Fulham’s target-man once again and he played a neat one-two with Sessegnon on 20 minutes before striking tamely at Carson. 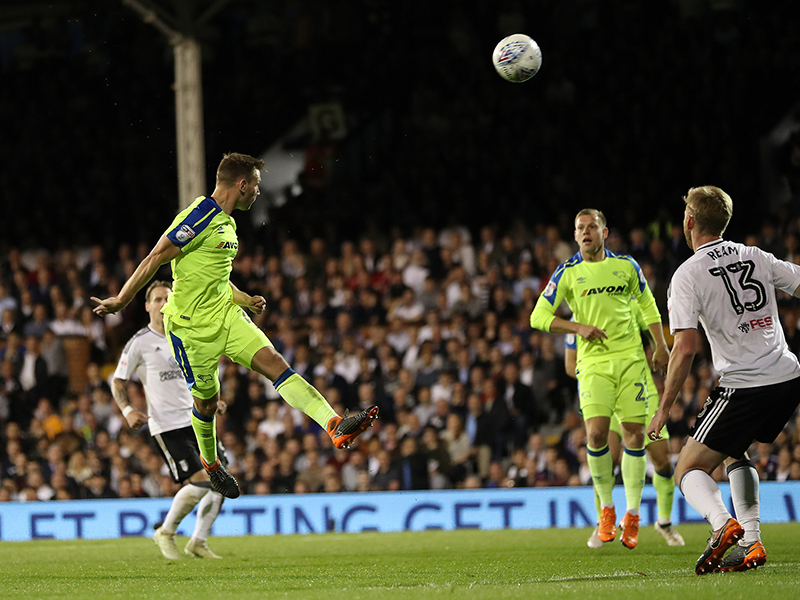 Derby were lively on the break but the home side continued to find sight of goal, with Stefan Johansen next to take aim, but he fired well over the crossbar. 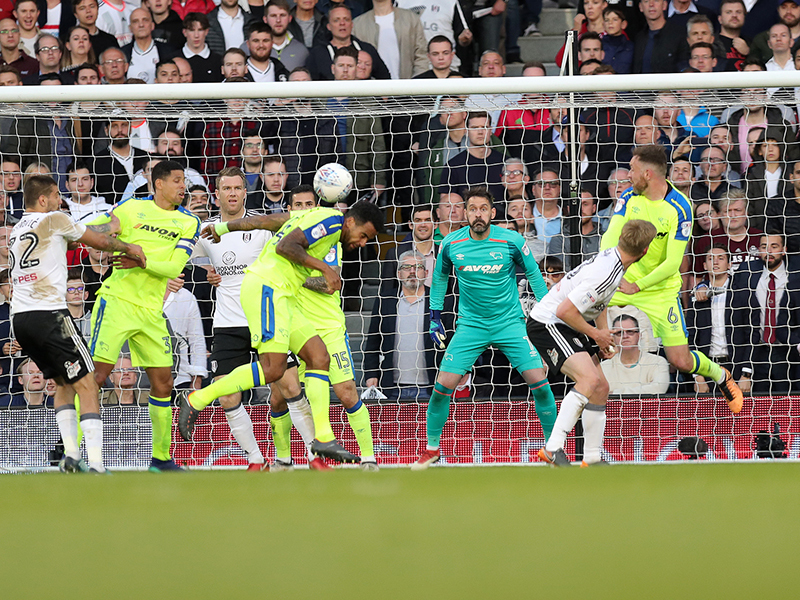 Mitrovic went even closer on 36 minutes before Kamara had a swerving effort kept out, but on the stroke of half-time, Carson pulled off an incredible, box-office stop to deny Mitrovic’s powerful header. 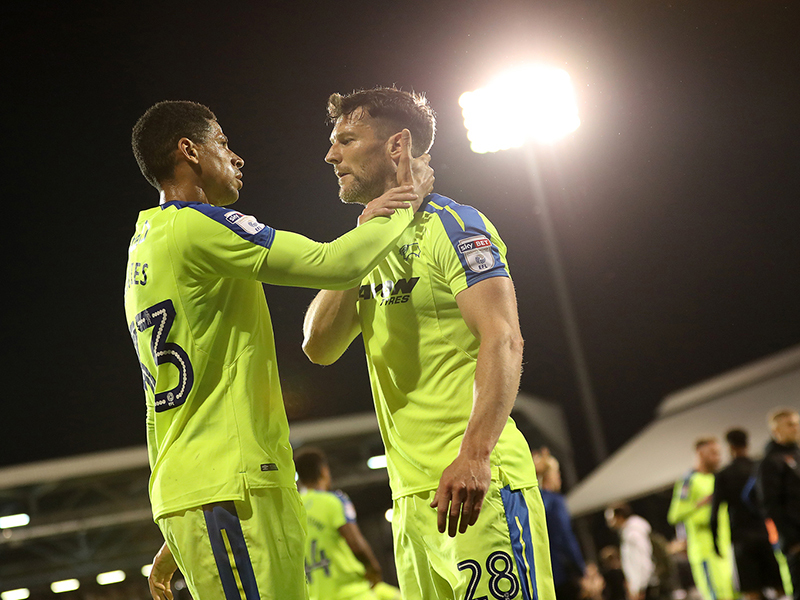 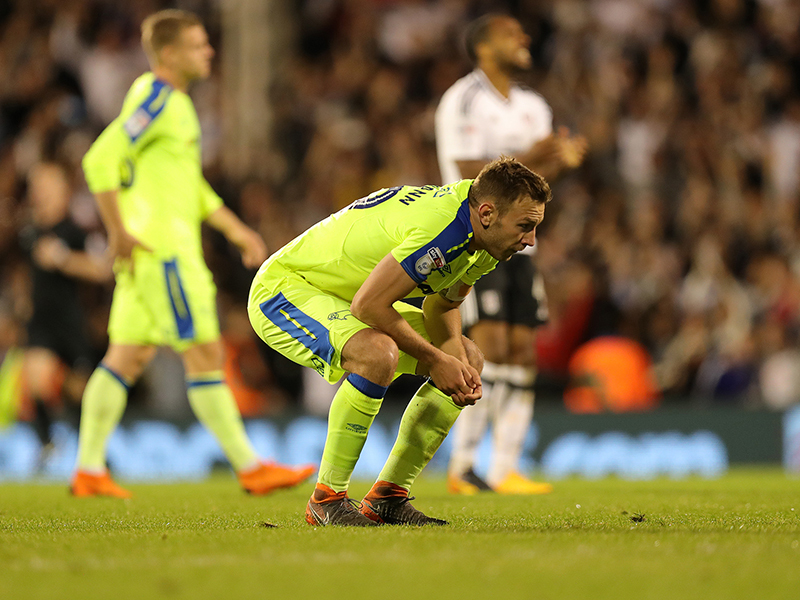 The reprieve didn’t last long as Fulham took the lead on the night just two minutes into the second-half. 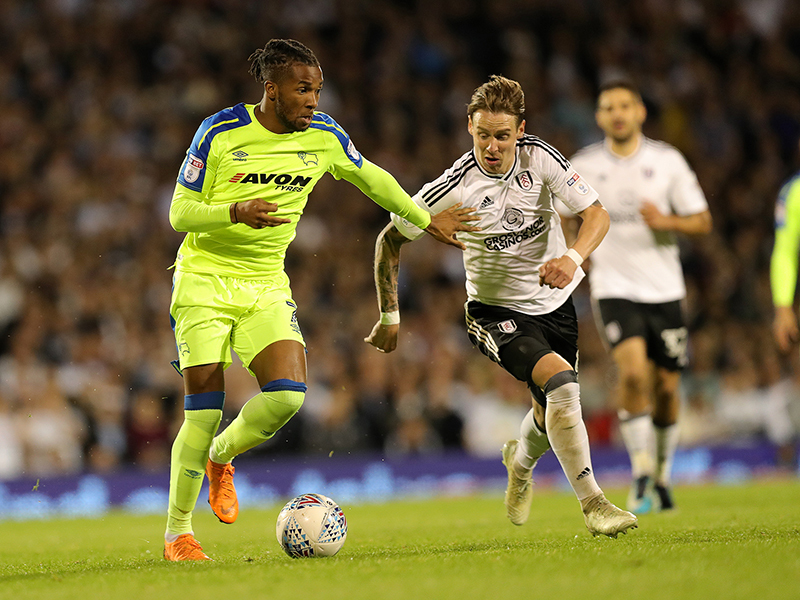 Johansen found space in the area before finding Sessegnon, and the 17-year-old made no mistake as he fired high past Carson from close range to restore parity. 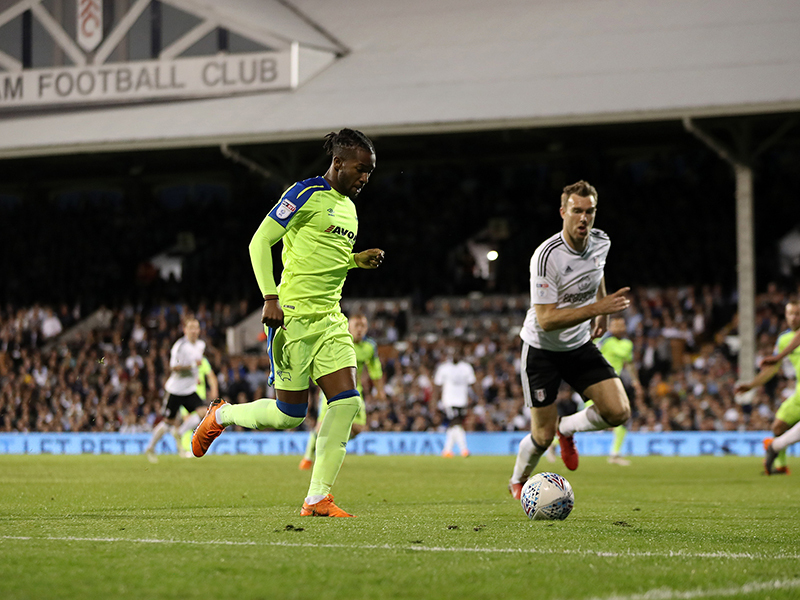 Mitrovic went close again on the hour-mark but six minutes later, the home side took control of the tie when Sessegnon’s in-swinging corner found the head of Odoi, and he directed his effort just inside the far post. 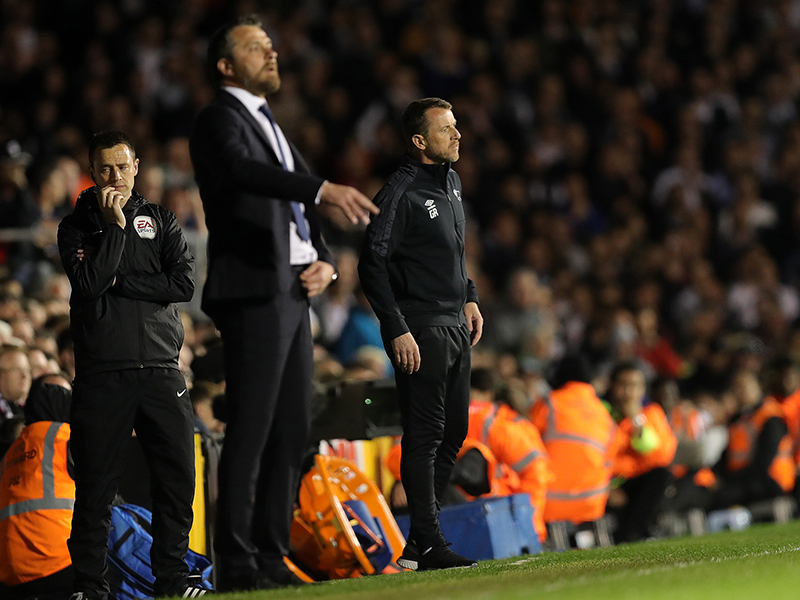 Gary Rowett summoned Kasey Palmer and Matej Vydra to try and find an equaliser, and the pair were involved as Andreas Weimann headed over the bar. 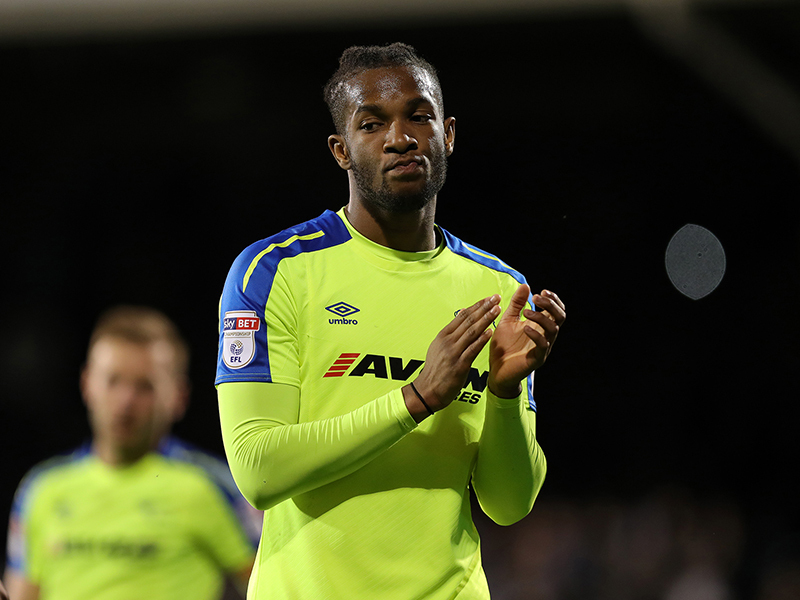 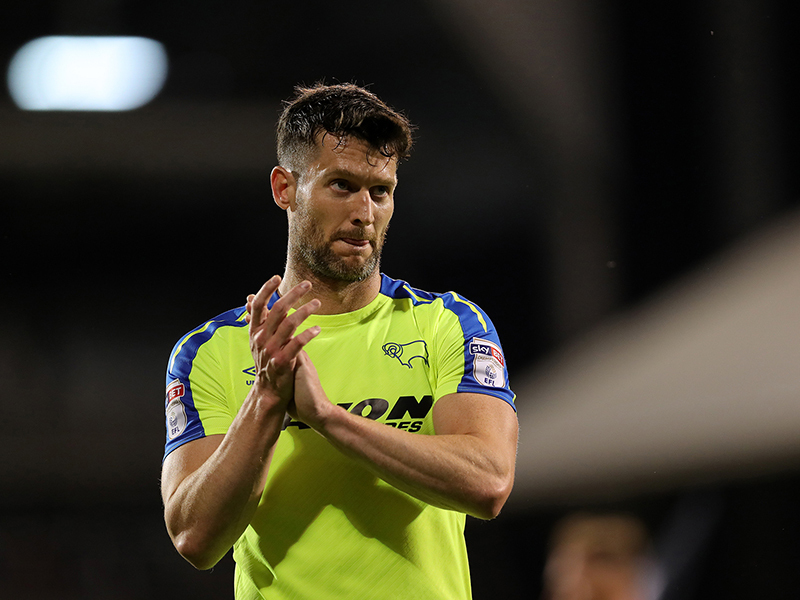 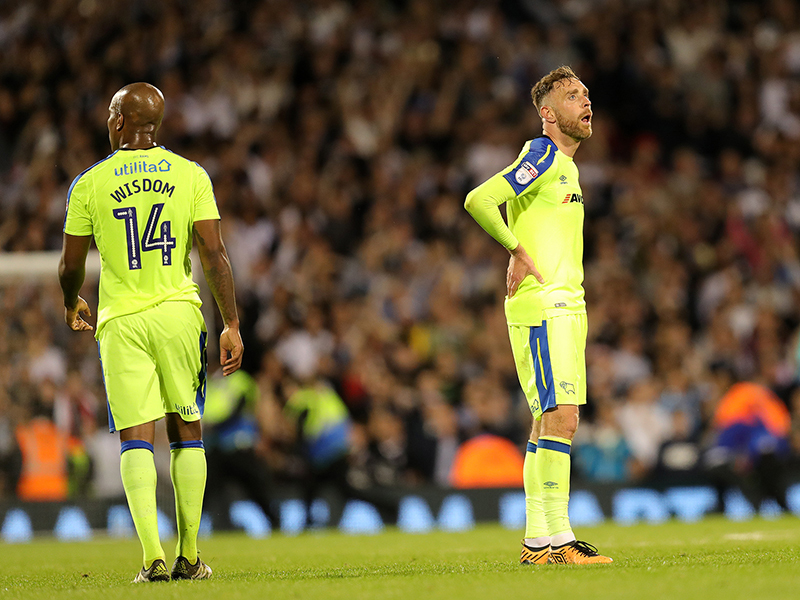 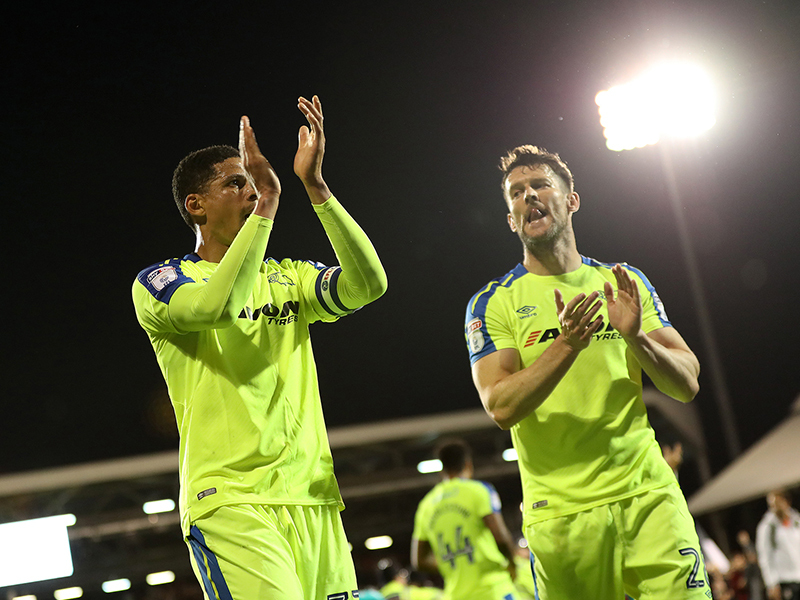 Ultimately, finding the leveller proved to be a step too far for the Rams, but the players showed their class as they stayed on the pitch to applaud the incredible Derby support at full-time. 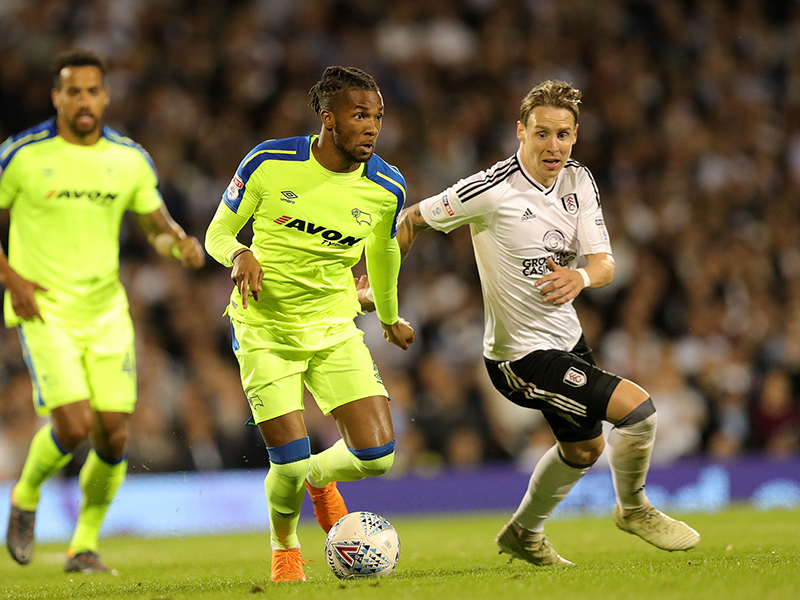 Fulham: Bettinelli; Fredericks, Odoi, Ream, Targett (Kalas, 76’); Cairney (Norwood, 90'), McDonald, Johansen; Kamara, Mitrovic, Sessegnon. 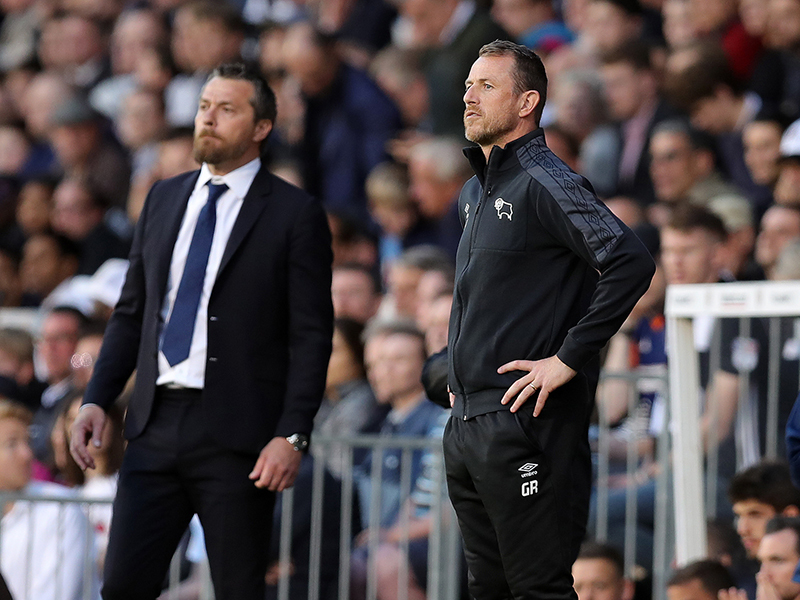 Substitutes not used: Button, Christie, Piazon, Ayite, Fonte. 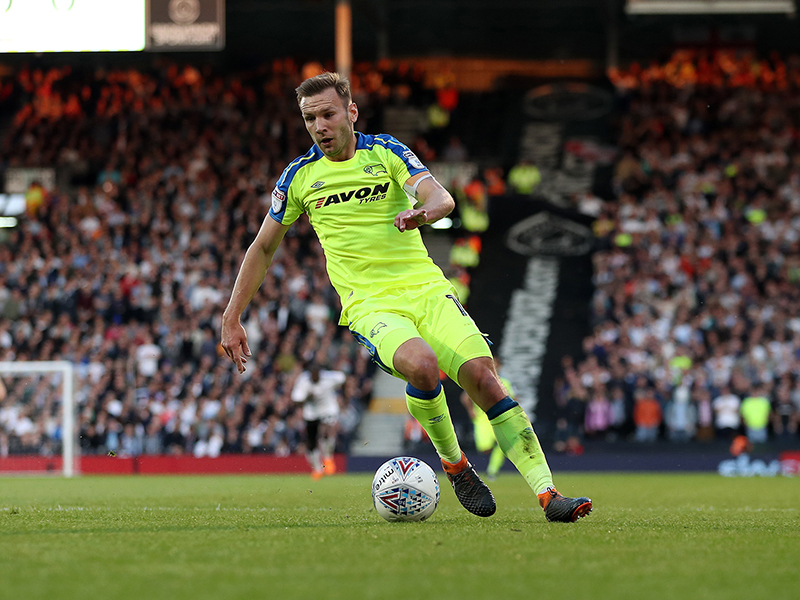 Derby County: Carson; Keogh, Davies, Forsyth; Wisdom, Huddlestone, Johnson, Anya (Vydra, 67’); Lawrence (Palmer, 67’), Jerome (Nugent, 75’), Weimann. 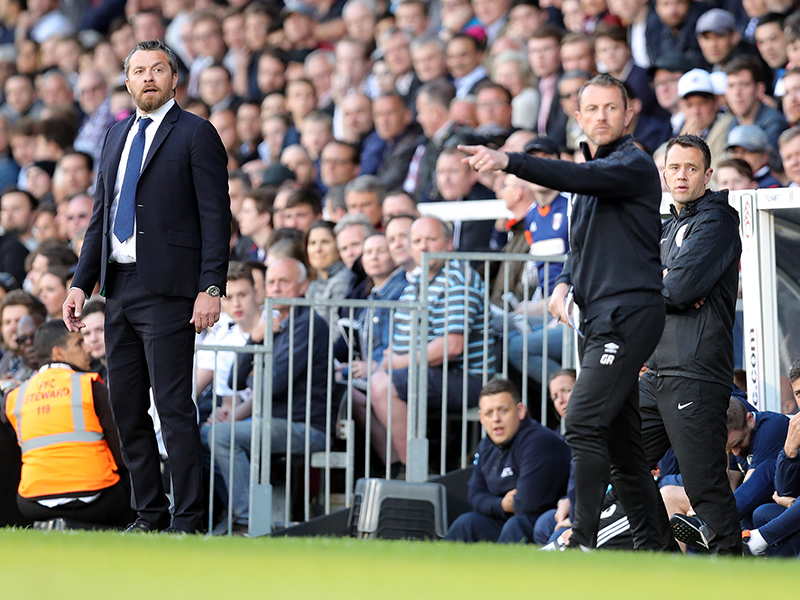 Substitutes not used: Roos, Pearce, Hanson, Ledley. 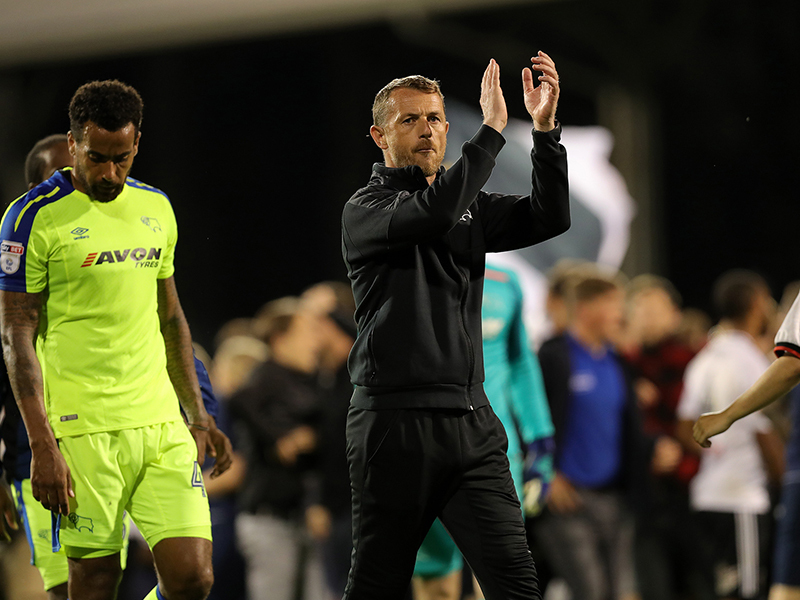 Gary Rowett will be disappointed that his side conceded the decisive goal from a set-piece. 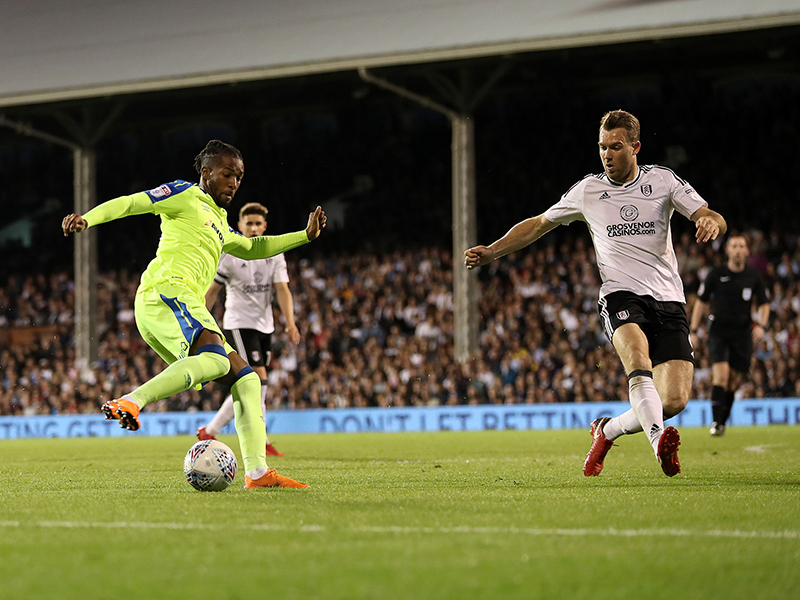 Sessegnon’s delivery was good but Odoi was allowed far too much room and he directed his header perfectly just inside the post to change the whole complexion of the tie. 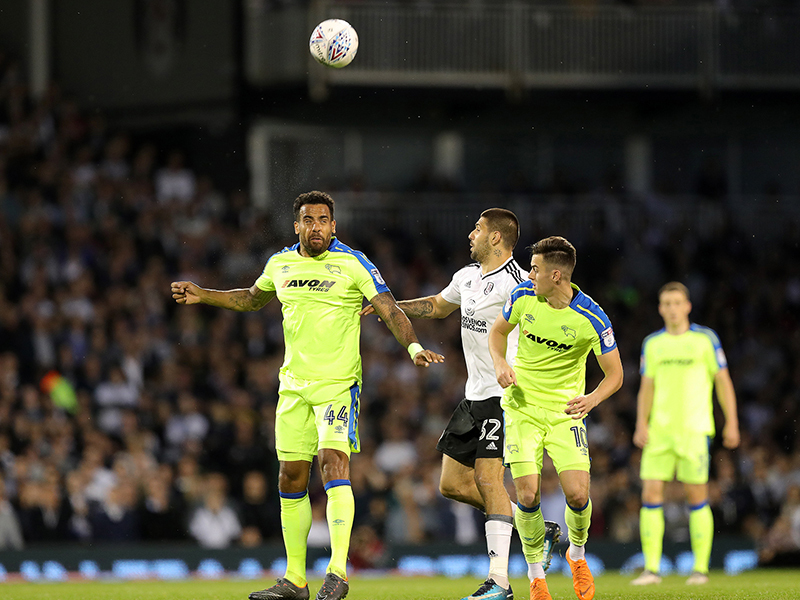 Carson kept Derby in the tie for most of the night in the capital. 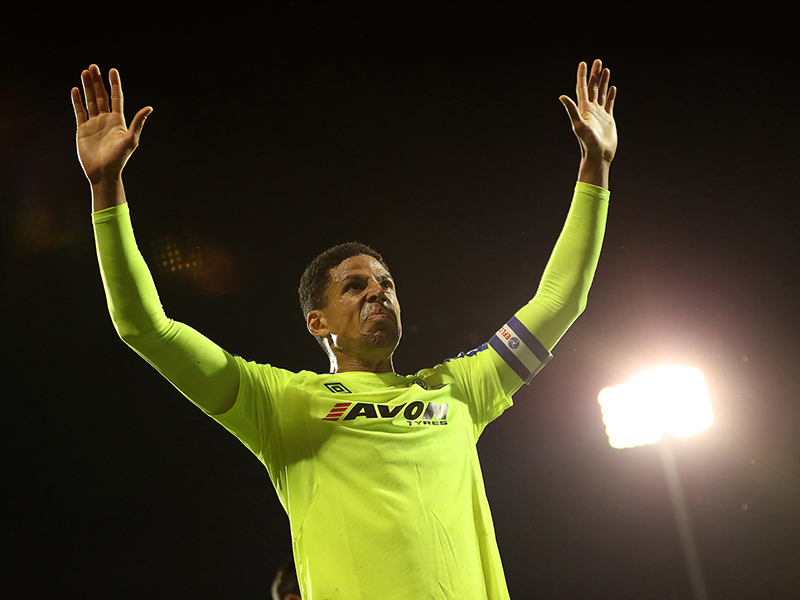 He made several key stops but the one from Mitrovic on the stroke of the break was inspired. 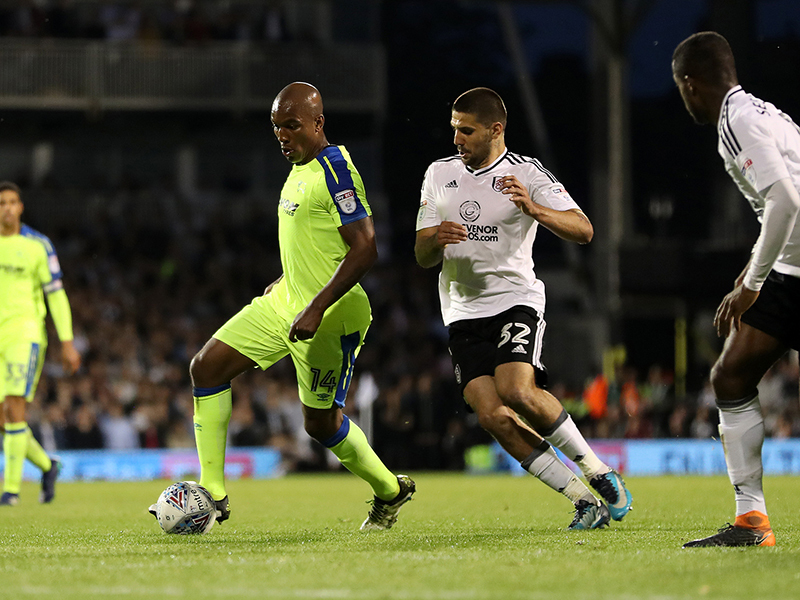 Matt Targett’s cross was a good one and Mitrovic – who is so deadly in the air – couldn’t believe that the ball didn’t hit the net.